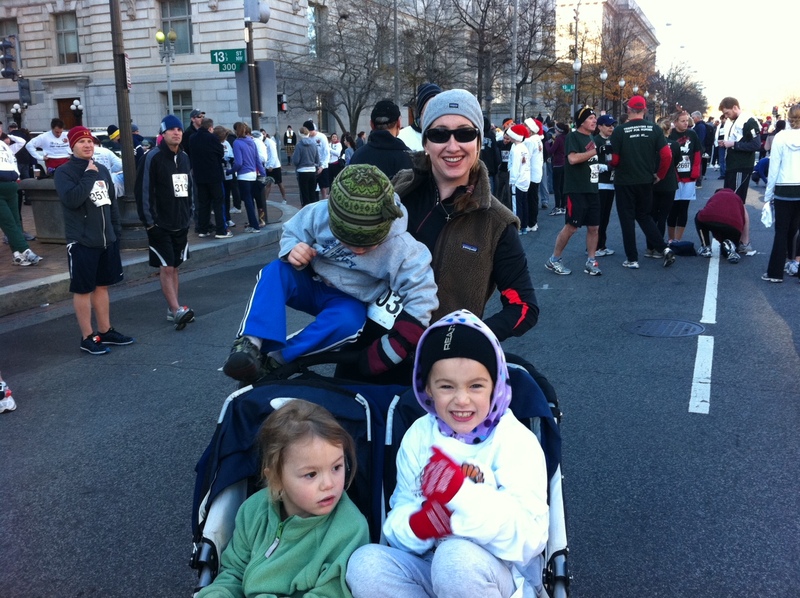 Support the SOME Turkey Trot with the Rupert Rascals! This year, we decided to form a fundraising team: the Rupert Rascals, to support the work of this amazing organization. For those of you who are not familiar with SOME, please take a moment to read about the charity here. This important group does wonderful things in Washington, D.C.: feeding, clothing, educating, and providing medical/dental care to some of our poorest neighbors. The Rupert Rascals team has been raising money for over a month and I am happy to report that we have nearly $1300! At last check, this is enough to put us in the TOP TEN fundraising teams! We are thrilled to be able to support SOME, and the kids love to see the Rupert name on the fundraising marquis. The competition ends tomorrow, so please if you have few dollars to spare consider donating to SOME here. The Rupert Rascals thank you! Side note: This is a blog about running, but I have to say: SOME is one of my favorite local charities, and their annual Turkey Trot is just an example of the great community activities/fundraisers they sponsor. 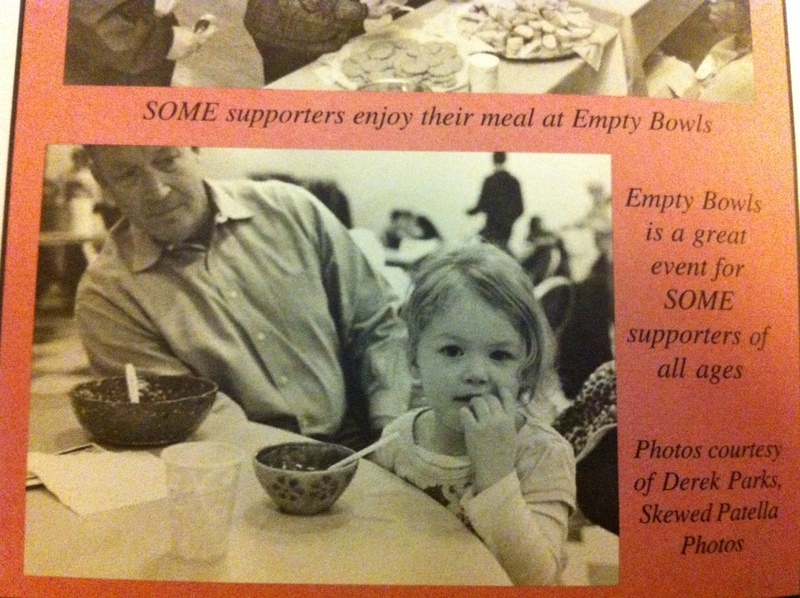 Here’s a picture of my dad and younger daughter at the SOME Empty Bowls event. Mark your calendars for 2013! ← Running with the family!